Sign up for our FREE UPDATES & never miss a thing! When it comes to summer and live music, Brooklyn’s got you covered with enough variety to please even the fussiest concert goer–not to mention that many shows are free! Here are three festivals that’ll give you a good taste of what New York’s coolest borough has to offer. 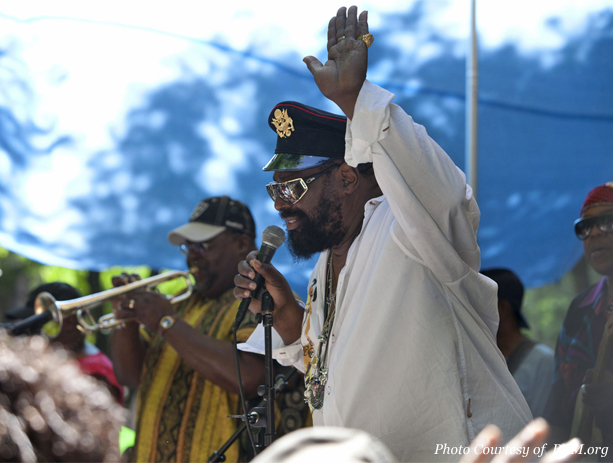 George Clinton on the BAM R&B Festival. You can’t talk about the arts in Brooklyn without talking about Brooklyn Academy of Music. This 150-year-old downtown cultural center brings Brooklynites a can’t-miss mix of film, theater, dance, music and so much more. Come summer, BAM, as the locals call it, expands its reach with a cool lunchtime concert series at nearby MetroTech Commons, a public space featuring a small lawn. That small lawn is part of the concerts’ allure, giving fans a close view of the performers. MetroTech offers many options for lunch, such as Chipotle, Hale & Hearty, and Au Bon Pain. Food trucks may also be on the scene, or pack your own lunch and take it to one of the park’s tables. There aren’t many, though, so arrive 45 minutes to an hour before the show to give yourself a fighting chance of getting a spot. At some point, you’ll be convinced you’re seeing a very still and very well-behaved dog, but it’s actually a statue. See if you can fool your friends by taking a picture of it and posting on social media. When the concert’s over, snag discounted Broadway or off-Broadway show tickets at MetroTech’s TKTS center, a less crowded option than the one in Times Square. If that’s not your jam, indulge in a little retail therapy at Macy’s on Fulton Street. Celebrate Brooklyn! was created in 1979 to revive a then down-at-its-heels Prospect Park. 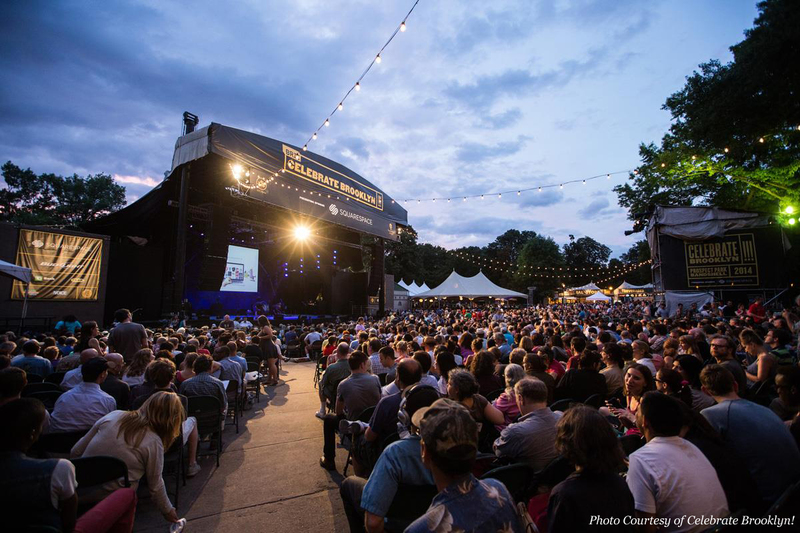 It has since become one of Brooklyn’s most popular summertime events, featuring not only music but film, theater and dance. The line may be long, but it’s totally worth it, as quality is always on the menu and the huge park is something to behold. Celebrate Brooklyn! usually happens rain or shine. Take your umbrella. Some stuff you can’t bring in: cans, glass bottles, video cameras. If you purchase wine or beer, you can’t drink it once you’re out of the park. Take the F or G train to 15th Street-Prospect Park. It’ll drop you right near the entrance. Wear comfy shoes: It’s quite a walk from the park entrance to the concert. Gena has lived in Brooklyn her entire life. She enjoys the diverse ethnic restaurants, the natural beauty of the parks, the many bookstores, and the proximity to Manhattan. When you subscribe, you'll get our very best travel tips, tricks, recommendations and resources. All free and delivered right to your inbox! 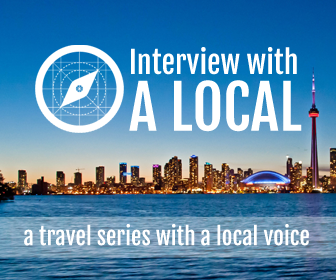 Every traveler wants travel tips from people who live in the city they’re visiting. Where do the locals hang out? Where is the best local eatery? 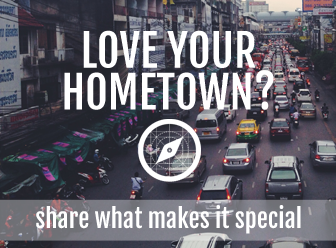 What is the one must-see item in your town? Where is the best shopping? Who has the best happy hour? We all want to know. This is not about reviews; it’s about recommendations. This is about people sharing their favorite restaurant, or that great spot to take an early morning stroll to catch that great view of the city, and the tourist attractions actually worth visiting. Who better to share that information than the locals, the people who live there?